However, with time they limited drinking to some extent and James Hetfield now even declared himself straight-edge, referring to no drinking. 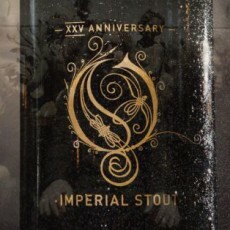 But for beer-loving headbangers out there, the band has teamed up with Budweiser for some heavy metal beer. 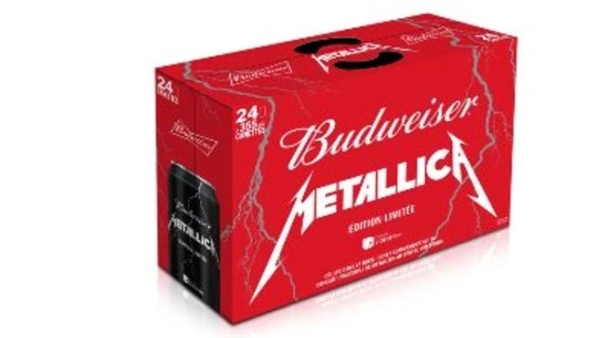 In collaboration with Labatt, owned by Anheuser-Busch InBev in Canada, Metallica will be getting its own limited edition Budweiser beer in Quebac. The all-new heavy metal beer will be sold in black Metallica-branded cans. Why black cans? Well, of course they’re so metal! This means these are surely designed keeping in mind the taste of metal fans. 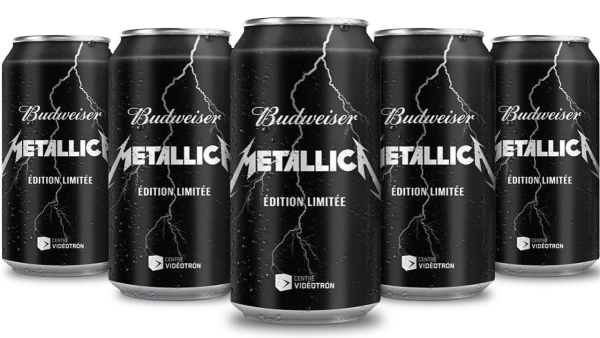 Metallica beer will be released on September 28 in conjunction with the closure of Quebac City’s Colisee Pepsi and the opening of Center Videotron. A tanker truck full of fermented beverage will be distributed outside the Metallica concert in Quebec city during the time of aforementioned events. 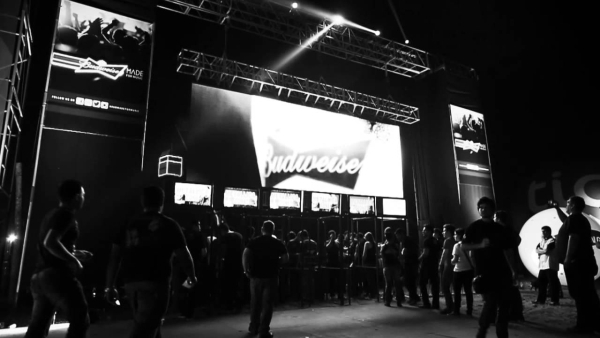 With Metallica Budweiser, headbangers can enjoy some heavy metal booze along with their favorite heavy metal music. Nearly 91,000 limited edition beer cans are created by Labatt and will be sold only in Canada in 15 and 20 packs. If you can’t wait to get your hands on a chilled one, you must soon plan a trip to Canada before the stock gets over. So would you go so far to taste Metallica version of Budweiser?